Q: What are the words to the Selkie song? 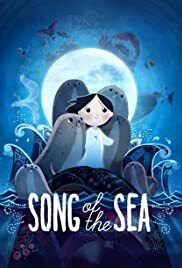 Song of the Sea is perhaps known best for being one of the films nominated for the Best Animated Feature Oscar, and after seeing the film it's easy to see why. It's a beautiful and enchanting film, and one of the strongest of the nominees of what was mostly a solid line-up (one where even the weakest of the nominees, The Boxtrolls, had a lot of fine things about it). And as well-done a film The Secret of Kells is, to me Song of the Sea is the superior film, having connected more with the story. Song of the Sea is so wonderfully animated, the character designs have a real charm without being too cute or stereotyped, but even better are the breathtakingly beautiful colours and very handsomely detailed and at its best magical background art. The music score is equally striking, the melancholic and lilting Celtic sound fitting so well and hauntingly with the story's emotional mood. The film contains a beautifully written script, thoughtful, poignant and with many nuances. 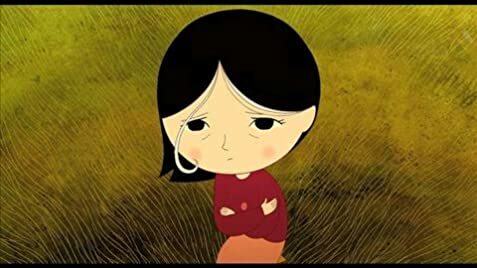 That the story was so easy to connect with was yet another thing that Song of the Sea excelled so well at, it doesn't try to do too much, for one as layered and rich as this one, nor does it feel too slight for the running time. The atmosphere is enchanting, but it was the emotional impact that was even more resonant, it is a subject very easy to identify with and the most emotional parts were just heart-breaking. The characters are interesting and engaging, Ben starts off a little stereotypical but goes through a significant amount of character growth throughout the film that it becomes far easier to warm to him. 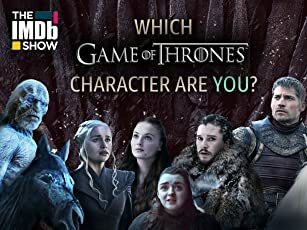 The voice work is fine, with an admirably nimble Brendan Gleeson and a charming and emotive Lucy O'Connell being particularly strong while David Rawle portrays Ben's development and emotions very believably as well.